When Rabbi Meir Shapiro zt”l introduced the Daf Yomi learning cycle in 1923, little was it recognized that he was about to affect a major transformation in the enterprise of Torah learning throughout the world. On August 1, thousands will celebrate the completion of a seven and a half year cycle of Talmud study. Now, almost 90 years later, the learning of Daf Yomi is one of the most visible symbols of Torah study throughout the Jewish community. Shiurim, kollelim and study groups abound that are immersed in the daily dissection of the Daf. A recent retrospective on the life of Rav Yaakov Kamenetzky zt”l quoted him as having said that if not for his daily Daf Yomi routine, there were days when his necessary preoccupation with communal affairs might have prevented him from having a regular period of Torah study. Indeed, Daf Yomi has injected a sense of daily learning constancy for countless adherents. At Yeshiva University, several Roshei Yeshiva are currently completing the Daf Yomi cycle and participating in Siyum HaShas celebrations, including the giant celebration at MetLife Stadium sponsored by Agudath Israel. 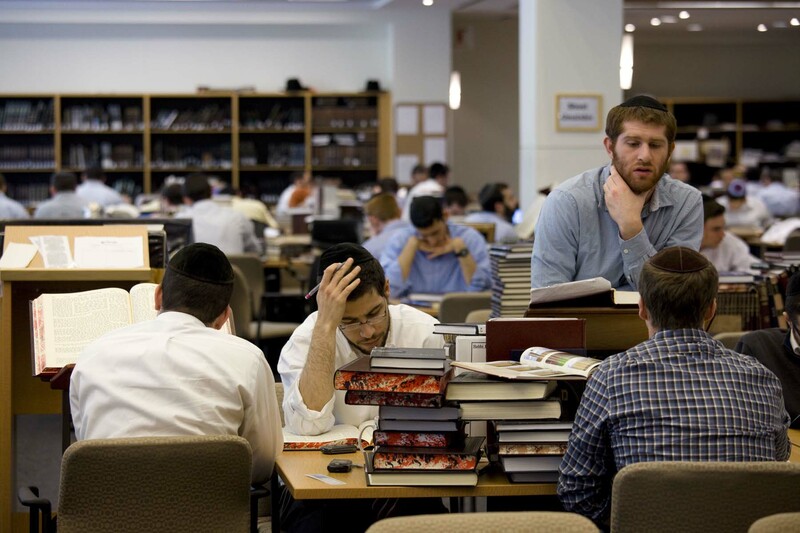 A number of students at Rabbi Isaac Elchanan Theological Seminary (RIETS) have organized an initiative for special chaburos [intensive study sessions] to be given by roshei yeshiva analyzing different Daf Yomi topics on an ongoing basis. The unifying effect of Daf Yomi study for different segments of the Jewish community cannot be overstated. Ultimately, the Jewish people are united through one Torah. The ability for Jews all over the world to study the same sections of Torah every day from the same tractates and traditional commentaries is a glorious way of preserving our heritage and building a Jewish future together. 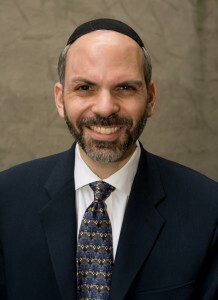 In explaining the fallacy of Korach’s attempts to assert his own authority in opposition to the central authority of Moses and Aaron the High Priest, Rashi (Bamidbar 16:6) points out that Judaism is based upon a system of centralized authority which is predicated upon one unifying Torah. In the words of Rashi, “[Moses] said to [Korach and his followers] ‘among the pagan nations there are many rituals and many priests, and they do not all gather in one place; however, we have one G-d, one Holy Ark, one Torah, one altar and one High Priest.’” The celebration of the culmination of the Daf Yomi cycle, with tens of thousands of Jews gathering together to rejoice in their devotion to the study of the timeless traditions recorded in the Babylonian Talmud, represents the highest manifestation of the unifying power of Torah study. Indeed, Torah is referred to as “Morashah,” a heritage, as opposed to “Yerushah,” an inheritance, to underscore this fundamental point. Even those who are born into families of great Torah erudition must exert considerable effort to become Torah scholars because, as our sages taught us (Pirkei Avot 2:12), Torah is not an inheritance that passes automatically from generation to generation. At the conclusion of the Daf Yomi cycle, what we fundamentally celebrate is the diligent and daily study of a page of Talmud each day over the course of seven and one half years, by tens of thousands of Jews from many different communities and backgrounds, until they have faithfully digested the entirety of the Talmudic corpus, so that they can preserve and continue our proud heritage. As the upcoming Siyum HaShas takes place at the end of the current cycle only days after the commemoration of the tragedy of Tisha B’Av—during which we remember how the second Temple in Jerusalem was destroyed because of baseless hatred—it behooves us to take this opportunity to remind ourselves of the timeless bonds of Torah study that continue to unite us, under the banner of one G-d and one Torah. This is truly a time in which we should appreciate each other’s contributions and our shared heritage in a manner evoking the giving of Torah at Sinai—“ke-ish echad be’lev echad”— as one organic being, with a shared heart and common destiny. The author, Rabbi Yona Reiss, is the Max and Marion Grill Dean of Yeshiva University-affiliated Rabbi Isaac Elchanan Theological Seminary.